On this episode of Agitate, I'm chatting with Ryan Kernaghan. 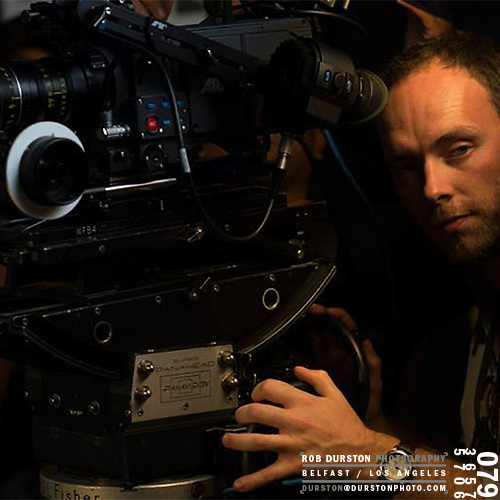 Ryan is a cinematographer that I've worked with on many TV spots. He also does films (check them out here) and his latest is "Bad Day for the Cut". Today we're talking about his recent trip to Sundance, gear and the American health care system.